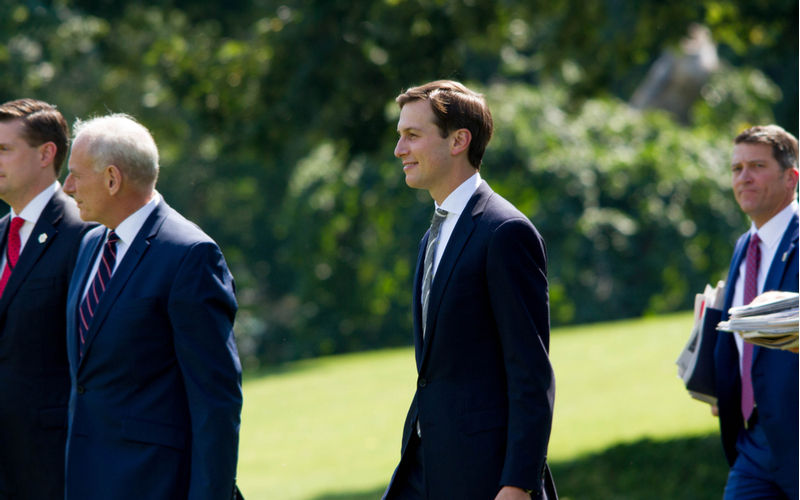 (NEW YORK, NY) — Jared Kushner’s company, Kushner Cos., has made its largest purchase since acquiring 666 Fifth Avenue for $1.8 billion more than a decade ago. The company bought 6,000 rental apartments in Maryland and Virginia for around $1.5 billion from the private equity firm Lone Star Funds. According to a spokesperson, the deal is non-refundable. According to reports, the firm is straying away from New York City and reverting back to the multi-family complexes that helped build the family fortune. The purchase comes less than a year after Brookfield Asset Management bailed the company out of its record-breaking investment in 666 Fifth Avenue.